As finals week quickly approaches, students often find themselves burdened by the heightened workload and lack of motivation prior to the start of summer vacation. 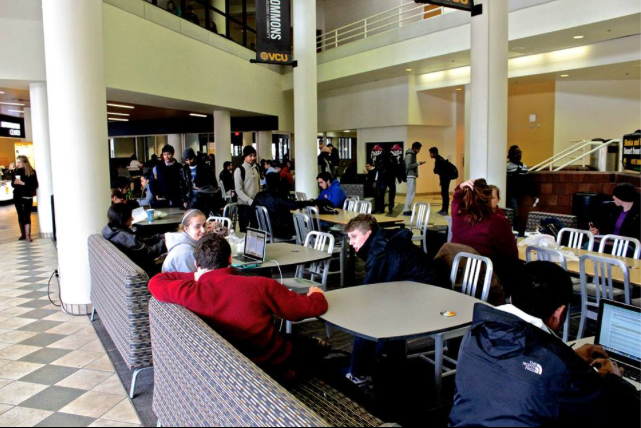 While finals week is undoubtedly one of the most stressful weeks of the semester, Virginia Commonwealth University has countless programs and activities for students to participate in to relieve stress and stay motivated during finals. Organizations which provide these activities include the University Counseling Services, Student Government Association, Activities Programming Board, MCV Programs and more. Each year, these organizations put on events during finals week, with continued success year after year. This year, many of the events will be held in the University Student Commons, making them easily accessible to the student body. While some events are tried and true hits, others are new, innovative approaches to engage the student body and relieve tension during finals week. All events are free to the public and attendees are free to come and go according to what best fits their schedule. Every semester, Student Government Association (SGA) proudly hosts extra study spaces for student use in the Richmond Salons. This recurring event is held in a large space with long tables and plenty of space for students to spread out and stay focused. The event is generally catered by restaurants such as Panera and is a convenient way for students to come in, stay focused and enjoy a snack while they study. Extra study space will be in the Richmond Salons from 9 to 11 a.m. starting April 30, and will take place every day until May 7 (except for May 1). 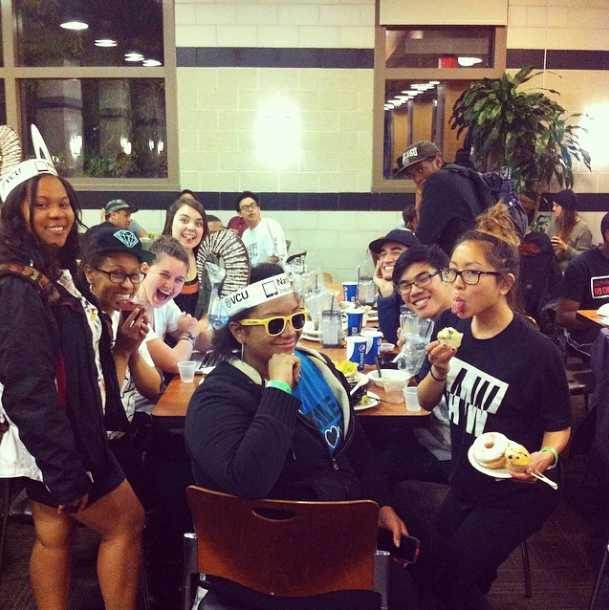 A semi-annual favorite for many students, Midnight Shafer is a collaboration of student organizations and departments, including VCU police and SGA, to bring a midnight breakfast to Shafer Dining Hall. The event will take place in Shafer Dining Hall on Monday, April 27 from 7 p.m. to 1 a.m. Complete with a chocolate fountain, smoothie bar and stacks of French toast, the event is limitedly free to the the first people to come through the door. Students are also allowed to swipe into the event and students who use a meal swipe are given first priority. Paws for Stress is an event which brings certified therapy dogs to VCU at the end of every semester. 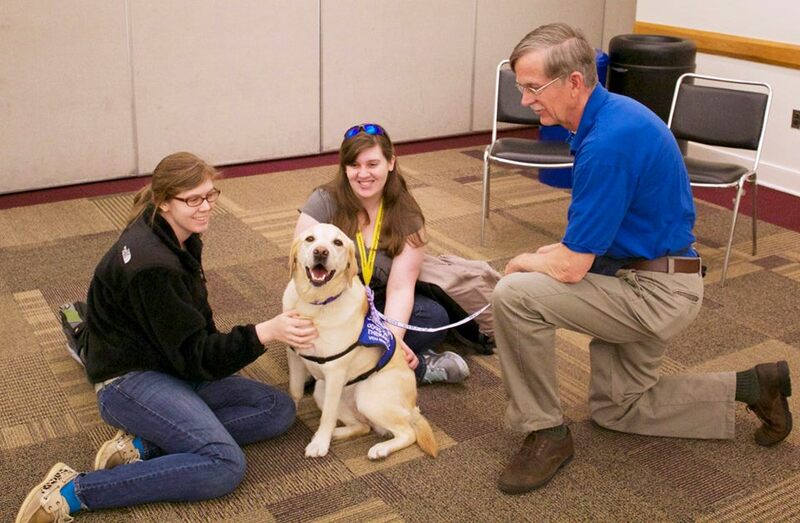 University Counseling Services pairs up with the Center for Human-Animal Interaction (CHAI) for the event, which draws between 300 to 1,000 students every semester. The dogs used are all volunteered by their owners to go through training to become therapy dogs. Dogs on Call, the program of which they are a part, works primarily in the VCU Medical Center, providing therapy relief to patients. The event which occurs every year in central locations such as the compass, Commons Plaza, and this year in the Virginia Rooms, which are easily accessible and free to students. 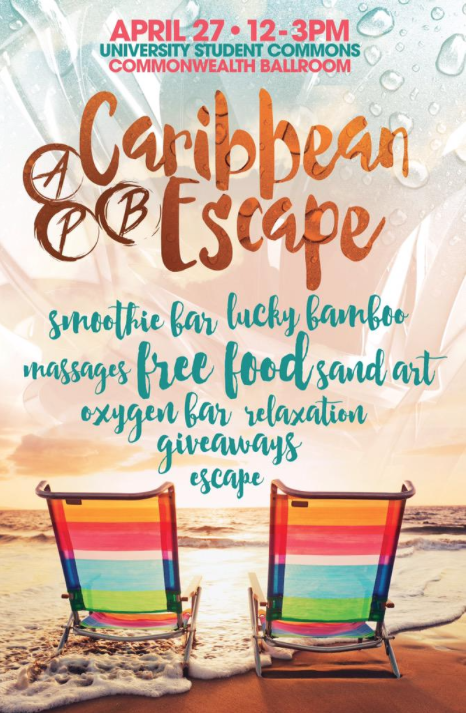 Paws for Stress will be in the Virginia Rooms on Tuesday, April 28 from 11 a.m. to 2 p.m.
APB’s end of the semester relaxation event is an island-themed celebration complete with an oxygen bar, sand-art, bamboo aroma reeds and food and drinks catered by Tropical Smoothie. The event, much like the Winter Relaxation event, will have relaxation giveaways which include stress balls, finals packs and more. The event will take place on Monday, April 27 from 12 to 4 p.m. Attendance is free, and students are not required to sign up for the event in advance. An unconventional way to relieve stress? Screaming! 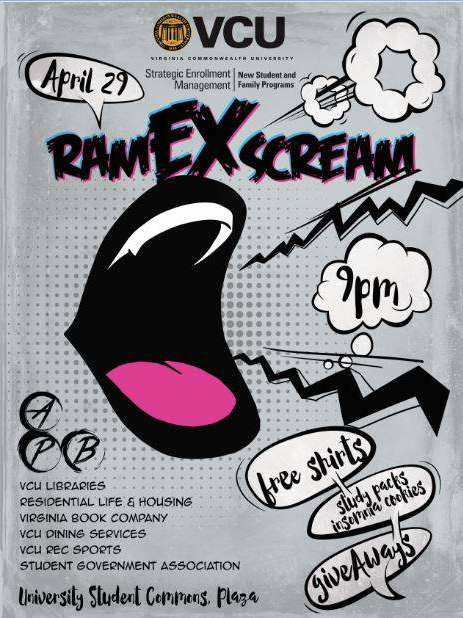 Students are invited to the Commons Plaza on April 29 at 9 p.m. Attendees will receive free tshirts, study packs and treats from Insomnia Cookies.